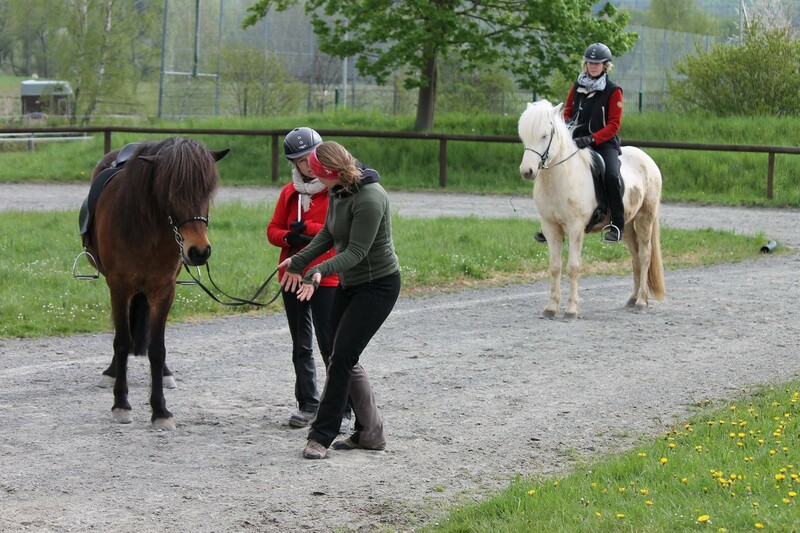 When talking about teaching everybody has their own ideas and way to view a horse and his rider. In my opinion teaching is all about communication. 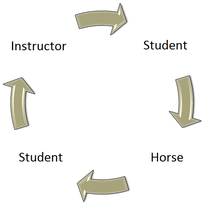 An example to explain this communication is a circle from teacher to rider to his horse and the other way around. The more effortless that communication becomes the easier and more fun riding gets. But communication is quite a big word. It is said that the aids and the seat are the riders’ language. 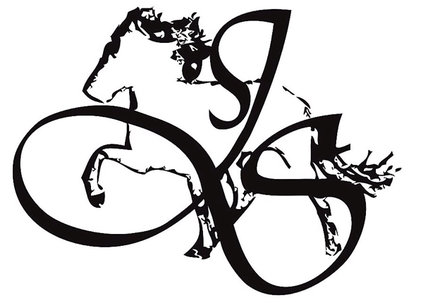 To speak any learned language well you have to practice and that’s the same way with communicating with a horse. To make that communication effortless is my overall goal in teaching riders and their horses. 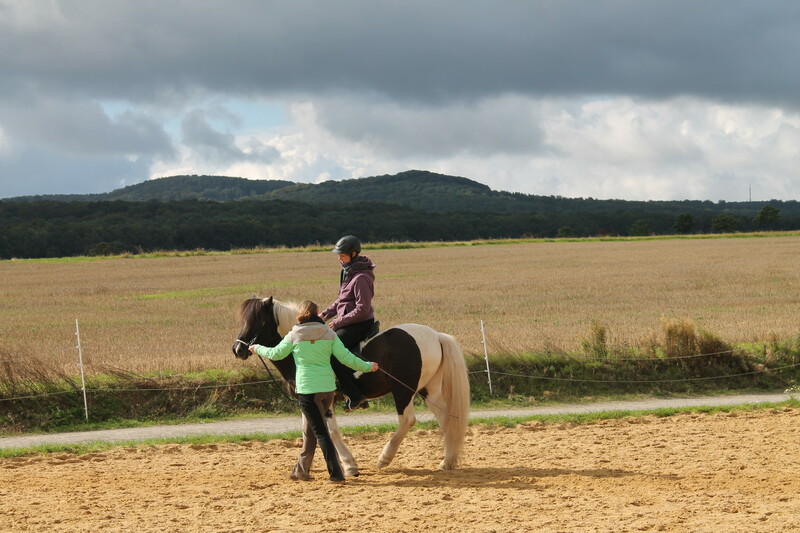 If you are interested, I offer riding lessons or/and weekend clinics. Don’t hesitate to ask for more information.